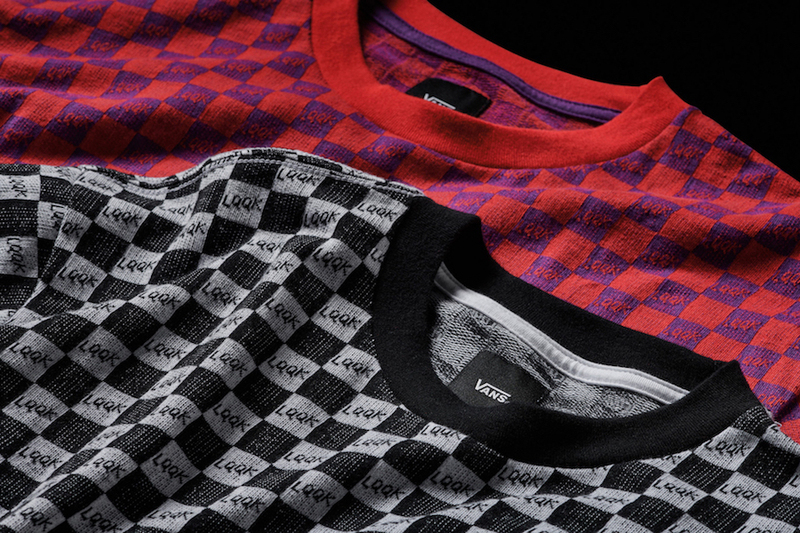 Vans Vault teams up with Brooklyn-based LQQK Studio for an upcoming collection of footwear and apparel. 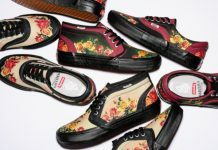 Vans reintroduces the Epoch Sport LX and the Vans Authentic One-Piece LX. 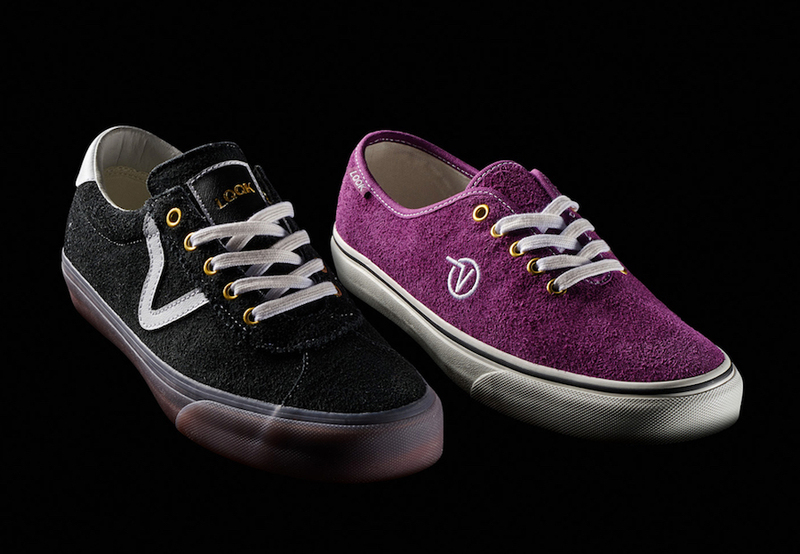 The Epoch Sport 3 comes in three colorways, Black, Cream and Multicolor, all atop Gum outsoles. 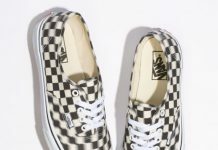 The Vans Authentic One-Piece LX comes in Black, Purple and Cream hairy suede colors with White embroidery and flying “V” logo on the quarter panels. 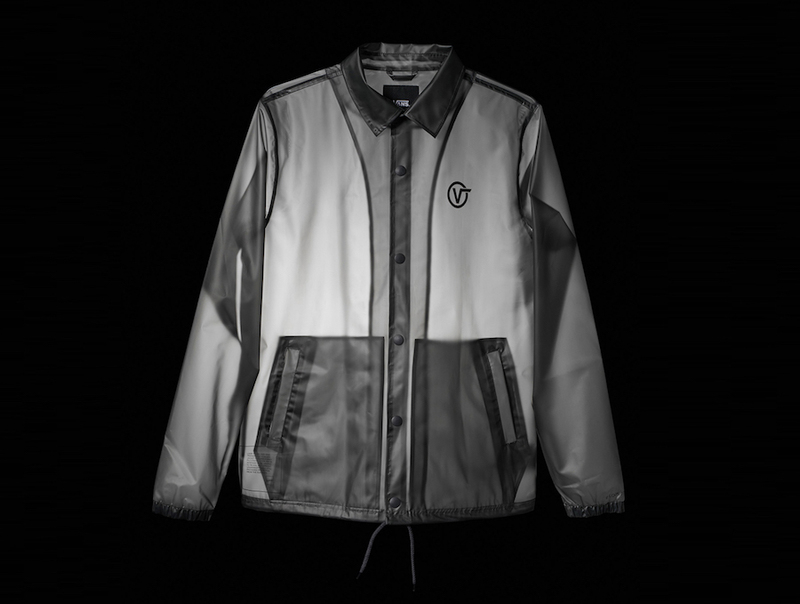 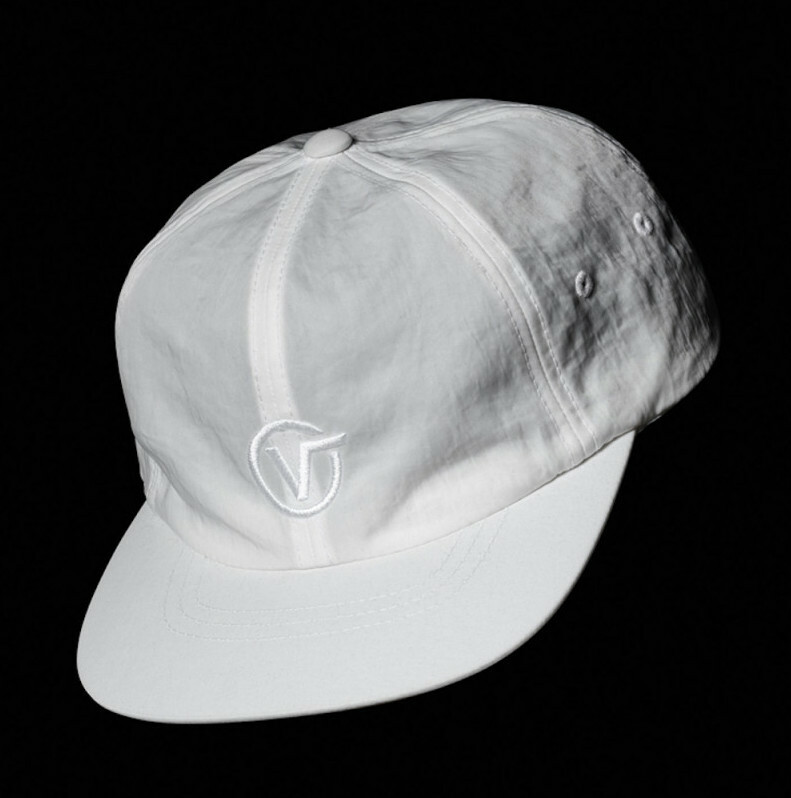 Matching apparel follows a translucent look for the coach jacket and hat, as well as Vans’ signature checkerboard on their tees. 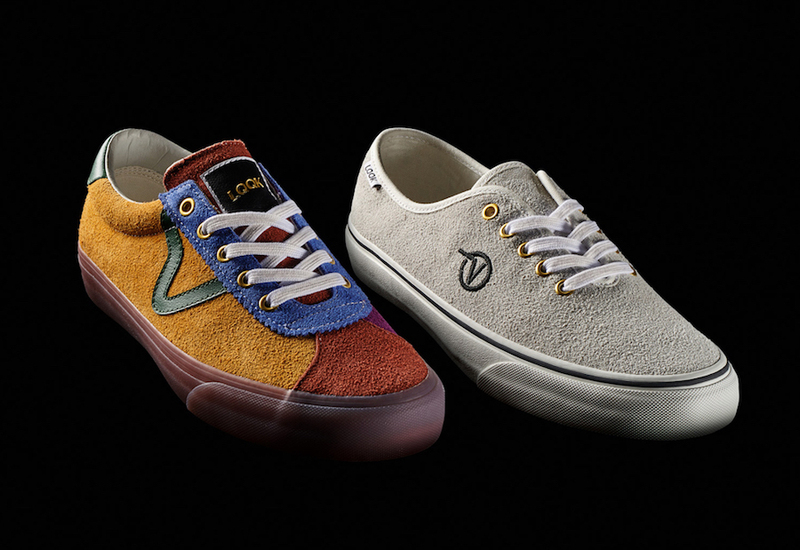 The LQQK Studio x Vans Vault Collection is set to release on April 21st at select Vans retailers with the retail price tag ranges from $110 USD to $175 USD.